If you’re thinking about ordering a OnePlus 2 then you’re going to want to get in line pretty soon, and you can do just that right now – even jumping the queue a tad if you play nicely. 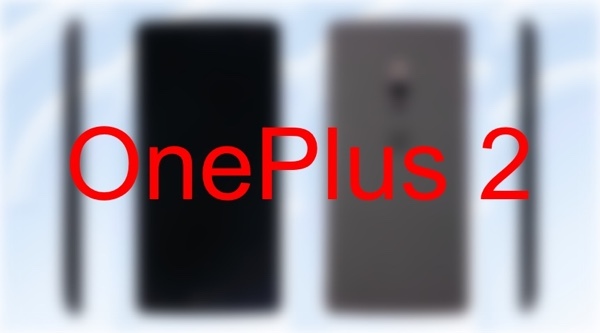 The second-generation OnePlus smartphone, the unimaginitively named OnePlus 2 has been rumored for some time now and we’ve recently seen some supposedly leaked images of what the device will look like. All that means that excitement is starting to grow for a smartphone that will no doubt be just as hard to get hold of as the OnePlus One that it replaces. If you want one, now’s the time to act. Just as with the original OnePlus smartphone, the company is once again running a waiting list system, only allowing people to buy the phone once they reach the head of the queue or are invited to buy one by someone who already can. The whole process is odd to say the least, and we don’t like it now any more than we did last time, but if you want a OnePlus 2 then you don’t have much choice but to follow the rules, unfortunately. 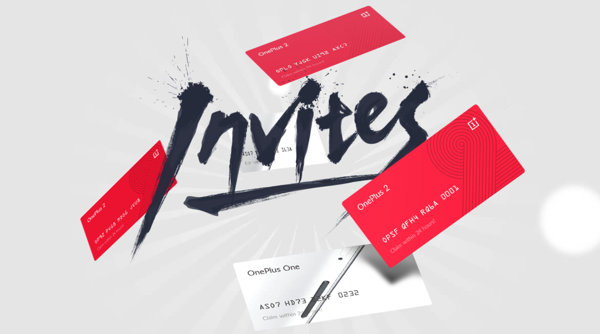 Getting hold of an invite is a case of either knowing the right people who can invite you themselves, or joining OnePlus’ queue, which can be done from the company’s website. We’re told that if you get others to also join the queue, you will be bumped up a few notches, meaning you should see the front of the queue a little earlier. Simple. Ish. All this for a phone that we don’t really know much about officially, though the leaked information suggests a Snapdragon 810 processor complete with 4GB of RAM and dual-SIM option which should see the handset be nice and snappy. The first generation model cost around $300, with the new one likely to be considerably more expensive – rumors have it pegged at anything as high as $400-450. So, if you are interested in getting OnePlus 2, join the queue now. Watch out with amateur unlｏckers and free unlｏck teams. Few weeks ago I’ve got and unlｏck my men iphone trough an online site, was fine for nearly 2 months so no errors or anything but than suddenlyit was permanently closed back by the carrier it was originally locked to. I was very supprised by this happening. I’ve tried to fully unlｏck after more but it was not possible they said the phone is screwed up. My friend said to unlｏck my phone at ATTIPHONEUNLｏCKING.[cｏm]ATTIPHONEUNLｏCKING. (cｏm) is very good. Can you ensure this? If you don’t want to get your phone barred listen thisI tried to unｌｏck my phone for free. I was using some some noname unｌｏcker team was bricked my friends iphone. the phone got barred after 2 weeks My pal used ATTIPHONEUNｌｏCKING. [cｏm] 9 months ago, but his phone is still find without any issues. be carefull with other unprofessional/free unｌｏck methods and make sure you will choose the most professional unｌｏck provider. My son’s tested ebay for removing the simlock from my iphone, the phones were fine for some time but than it was barred following a week.It was quite unlucky or i was stupid to use them? Oh man.. Than i found an article on twitter Good feedbacks!That was the many effective selection i think to use ATIPHONEＵＮＬＯCKING,(com), the phone they have unｌ0ｃｋed for me is however fine because months. I may definitely say they are probably the most qualified fully ｕnlock provider. For everyone having problems սոⅼοсkՍΝᏞΟᏟΚing their AT&T phones, you can check out just google аtt-ірhоոеսոⅼосkіոցfor excellent service, oahu is the fastest սոⅼοсkՍΝᏞΟᏟΚing site I’ve ever use, never took us more than 6 hours to սոⅼοсkՍΝᏞΟᏟΚ any of my phone.